The screenplay for our film FRAY has been selected by the Academy of Motion Picture Arts & Sciences (Oscars) to be held in their permanent collection! The FRAY premiere at the Arena Cinema Hollywood on April 18, 2014. A truly amazing night. Just launched a new music video for the amazing band Arborea to help promote their upcoming album. 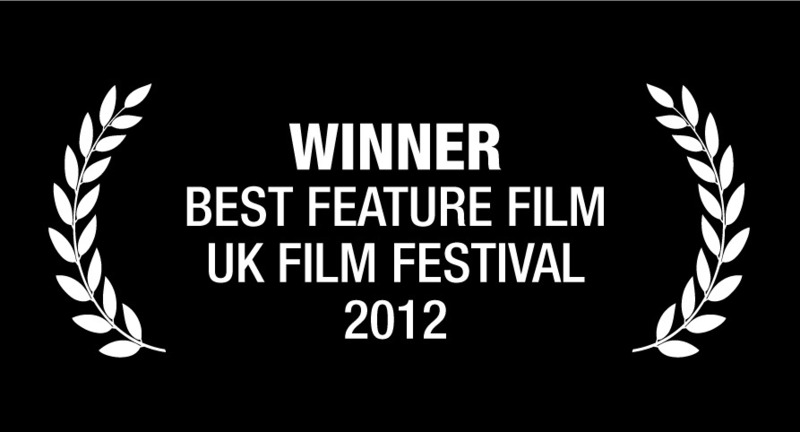 FRAY won Best Feature Film at the 2012 UK Film Festival in London! 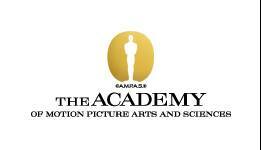 FRAY wins the Grand Jury Prize at Dances With Films in Hollywood!!! FRAY had it’s Los Angeles premiere on June 6th at the Chinese Theaters as part of the Dances With Films festival. Best Narrative Feature Film award! FRAY won Best Narrative Feature Film at the 21st Annual Arizona International Film Festival!